Great for small to mid-sized merchants who need full-service processing and an affordably priced terminal that can grow with their needs. Terminal and high-speed printer in one. 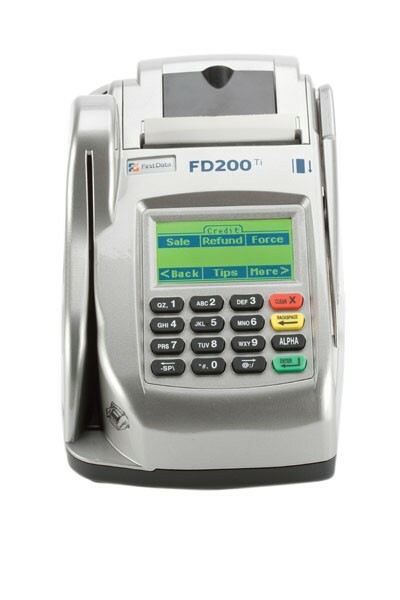 Ideal for supermarkets and other merchants that process a large volume of checks, in addition to accepting all other payment options. Terminal, check reader and printer in one. Perfect for operations that need to keep track of sales for separate businesses (as many as 99) that are housed at the same location. Each business owner receives an individualized statement. Terminal and printer in one. 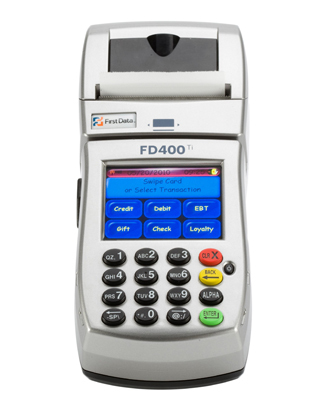 Designed especially for merchants who accept payments on the road, those without phone lines and electrical outlets, and those paying higher rates when accepting credit cards manually or by phone. 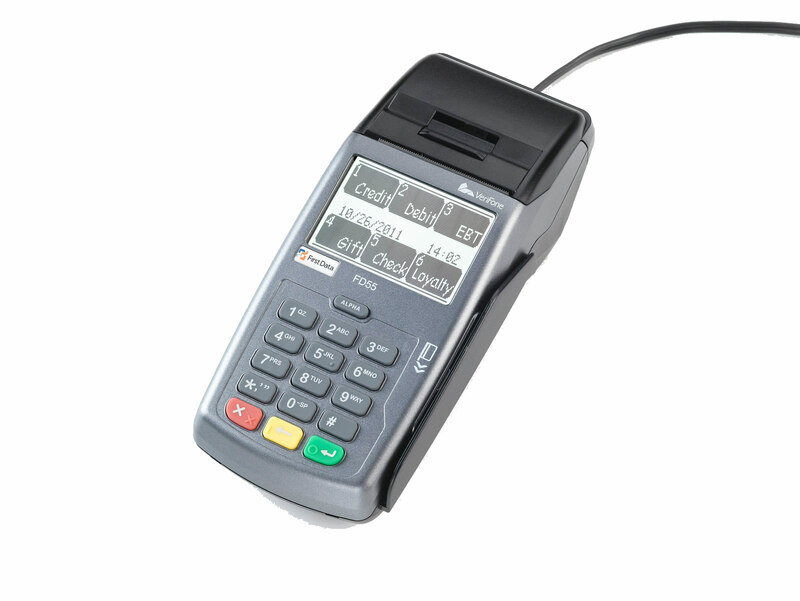 Terminal, PIN pad and printer in one. 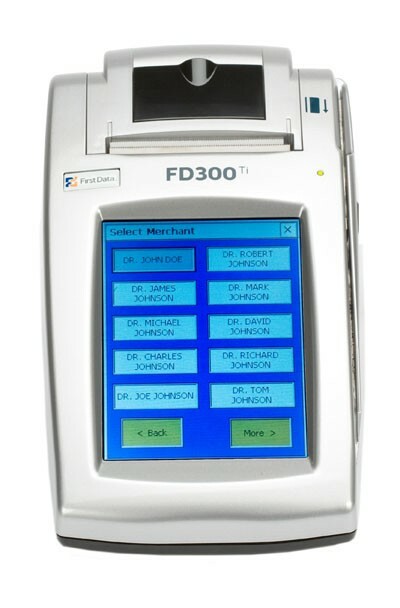 Developed for the cost-conscious merchant who requires full-service processing at the lowest possible cost. Terminal and printer in one.